Welcome to the re-re-boot of RadiOblivion! 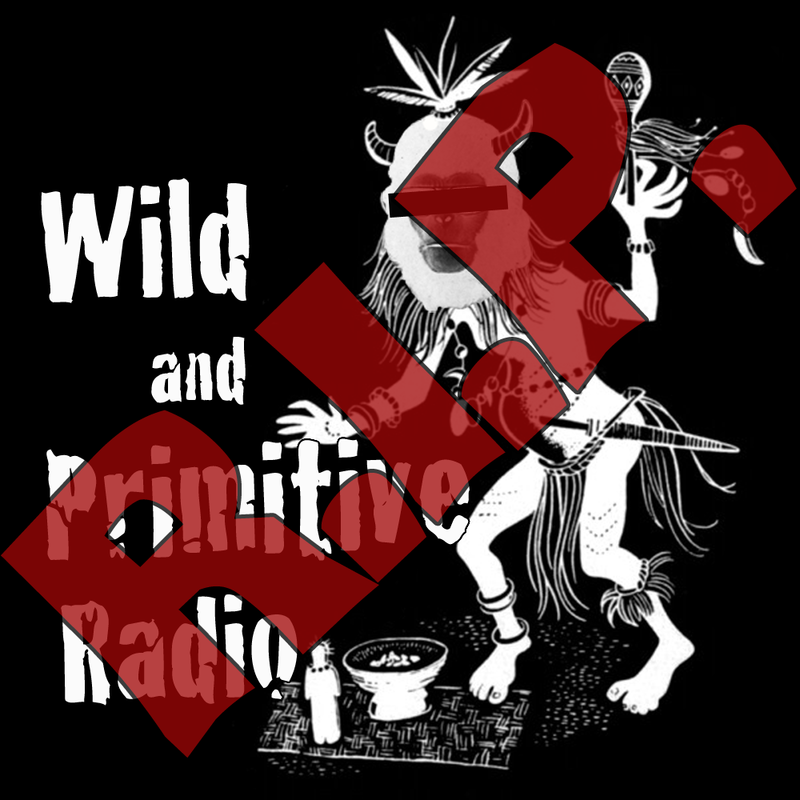 Wild And Primitive Radio was a test. A very successful test. So I pulled the plug on it. No joke. The masses have spoken on our Facebook page and Twitter. When given the choice of regular length eppy-sodes less frequently or shorter eppy-sodes regularly, the winner of the Pepsi Challenge (silly Canadians) was column B. In lieu of broadcasting live on Internet radio we're using our sorely neglected Ustream channel to give ya a glimpse into Kaiser Studio B whilst we (I) podcast. So bookmark that page and watch for broadcast times on Twitter and Facebook, turkey.